Every year, education sessions are run in high schools for 16-17-year-olds, highlighting road safety and the devastating consequences of dangerous driving. 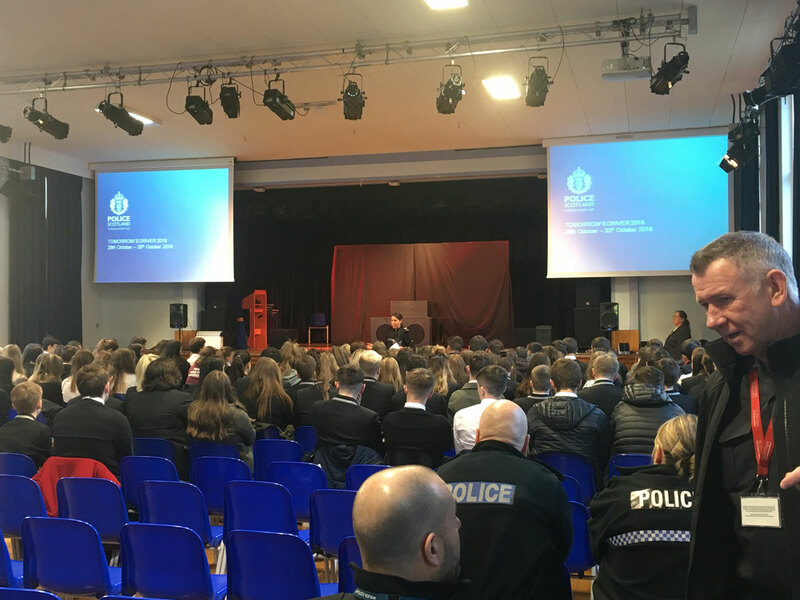 The sessions involve an emotional play about peer pressure, talks from the Scottish fire service, police services and Spokes, the Lothian cycle campaign. We were lucky enough to join the sessions for the day and speak to future young drivers about learning to drive. Colour Academy would like to thank the Midlothian Community Safety & Justice Partnership for allowing us to attend. These sessions highlight the importance of the Highway Code, driving within your ability and recognising hazards, without discouraging young drivers. Speaking with learner drivers after the event, however, very few had used the official highway code to study for their theory tests, in fact, in some cases it was putting them off. From our initial research into the problem area, we know this is not uncommon. 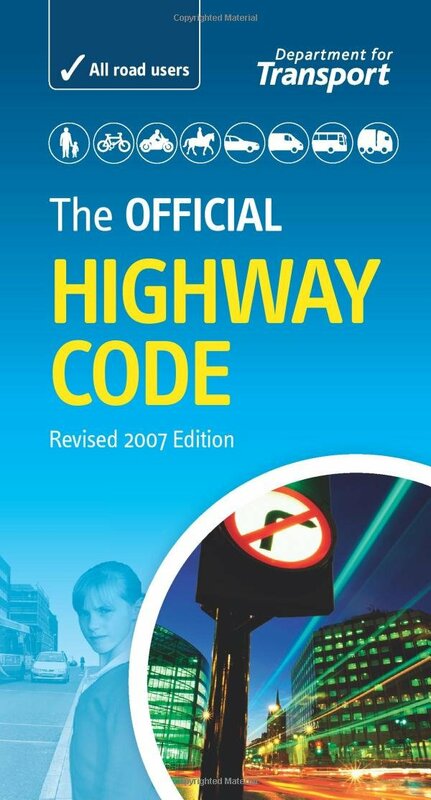 At 36,000 words the highway code is not a light read. With the number of distractions in a modern high-schoolers life, many are obtaining their licenses without reading the code. This presents a safety hazard as many young drivers learning to pass a test, rather than learning to be safe drivers. A lot of the students we spoke to were interested in the approachability of our educational colouring book, seeing it as a ‘great way to start studying’. What was concerning, however, was the students being put off driving by the Highway code. Some students we spoke to approached us with an interest in our educational colouring book due to learning difficulties, such as dyslexia or ADHD. The idea of reading the highway code, or learning through repeated attempts at practice tests was actively putting them off learning to drive. This was either due to lack of confidence in their ability to drive safety once passed or to demotivation around studying for the test. Although the time to discuss the book with students was limited, the potential for our book to help those at the extremes of the learning styles was highlighted to us. After launch, we’re excited to see how future editions of the book could be further improved to help kids with learning difficulties gain the freedom of a driving license.